Welcome to Pokémon Direct! Watch the presentation to find out about the latest Pokémon games and announcements. Click the video to watch it again at any time! 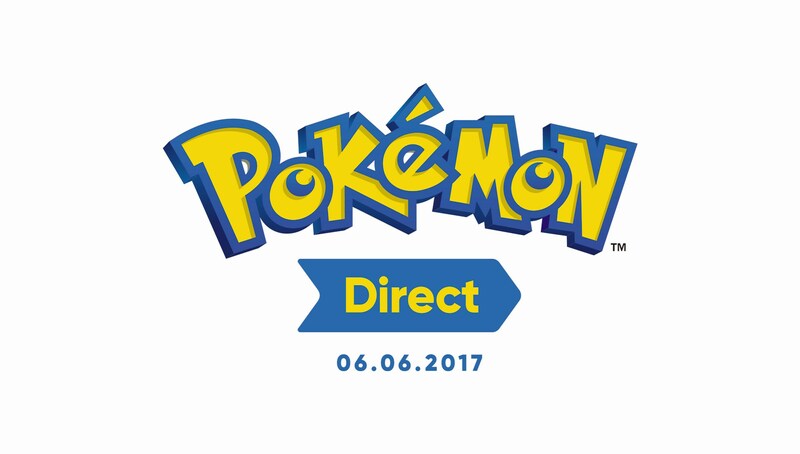 Check out this Pokémon Direct presentation to hear some exciting news about the Pokémon series. Go here to watch previous Nintendo Direct Broadcasts. Please note: this site features video footage of software currently in production. As such, certain aspects of the footage shown (e.g. terminology) may differ slightly from the final retail product.